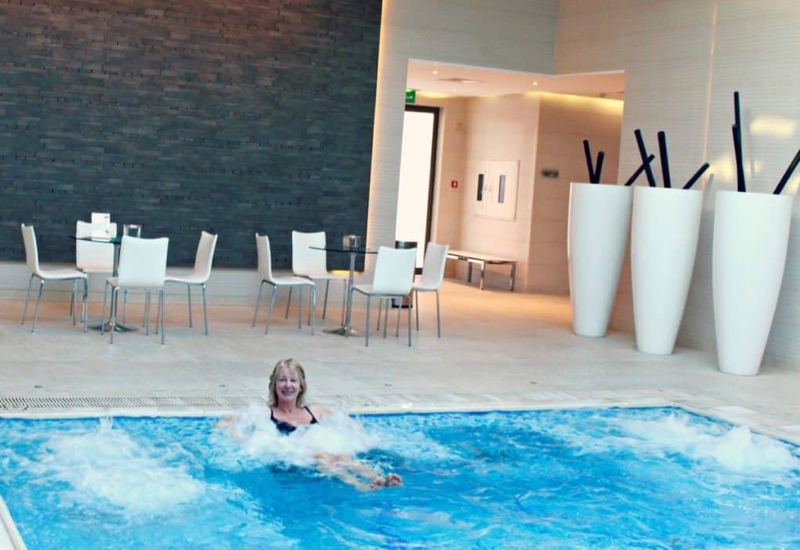 Who loves a beautiful Spa and superb treatments using both traditional and modern techniques? Me! I am sure you do too. Zara Spa Tala Bay Aqaba is truly beautiful and uses mainly natural and local ingredients reflecting the culture and natural environment of Jordan. Zara Spa Tala Bay is situated in the grounds of Movenpick Tala Bay Resort. 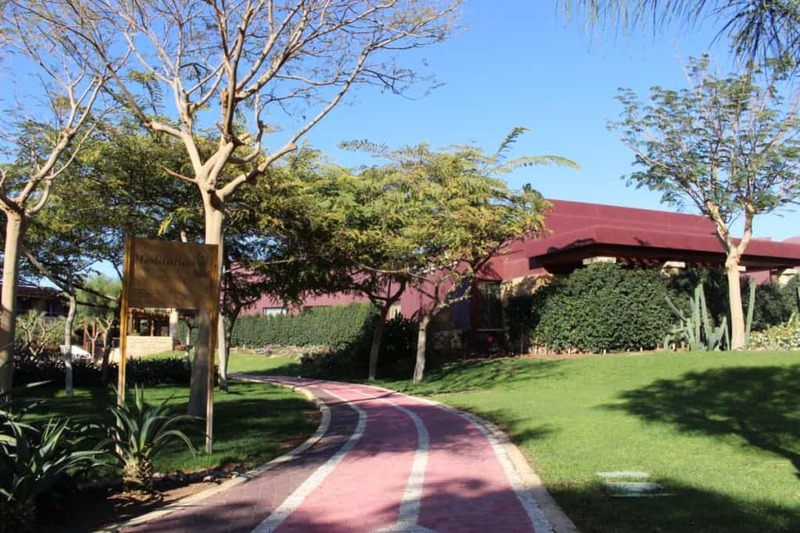 This is a beautiful hotel, about 10 minutes drive from the town of Aqaba is set amongst the most beautiful gardens and looking out over the Red Sea. I spent a blissful afternoon enjoying Zara Spa. The spa covers an area of 1,200 SqM that includes 11 different types of treatment rooms, a sauna, a steam room, and a hydro pool with skylight. Zara Spa Tala Bay also includes Spa shop, a beauty salon, and a nail studio catering to the needs of its guests. Zara Spa at Mövenpick Resort & Spa Tala Bay Aqaba is open to hotel guests as well as to the general public. Choose from face and body treatments ranging from anti ageing facials using Dead Sea Mud to Marine wraps to detoxify the body. 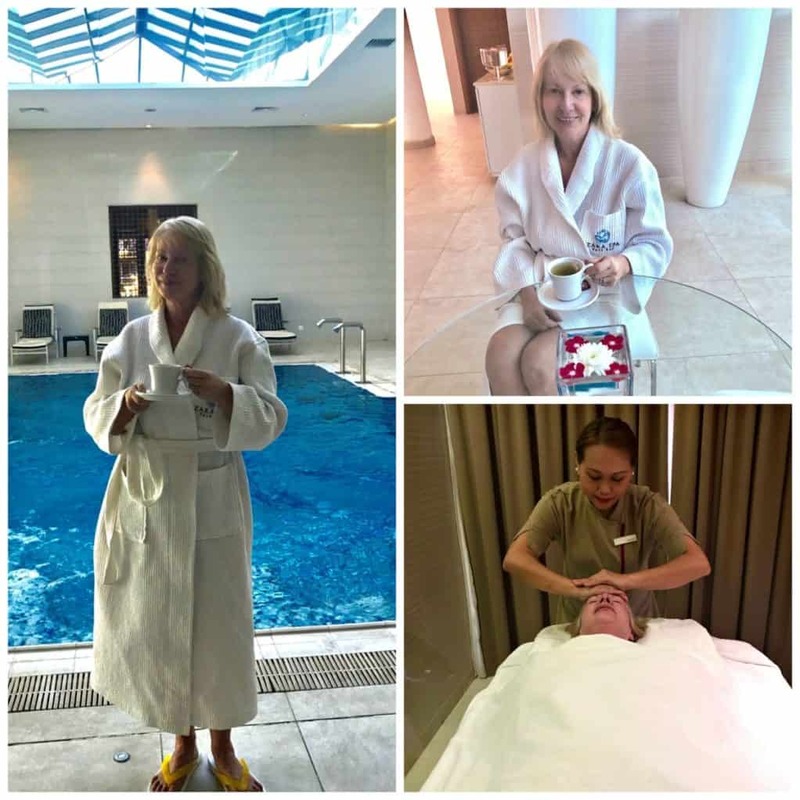 I was lucky enough to try a Dry Flotation Body Wrap using Dead Sea Mud. The Spa use a state of the art Dry Flotation bed which mimics the soothing motion of the Dead Sea. The therapist slathered me in Dead Sea Mud wrapped me up and switched on the soothing Dry Flotation bed. 60 minutes later, I emerged detoxified with baby soft skin and super relaxed in mind and body. I actually fell asleep it was so relaxing! Then after a reviving cup of tea, complimentary to guests, I enjoyed the Hydra Pool, ice fountain, Sauna and steam room. 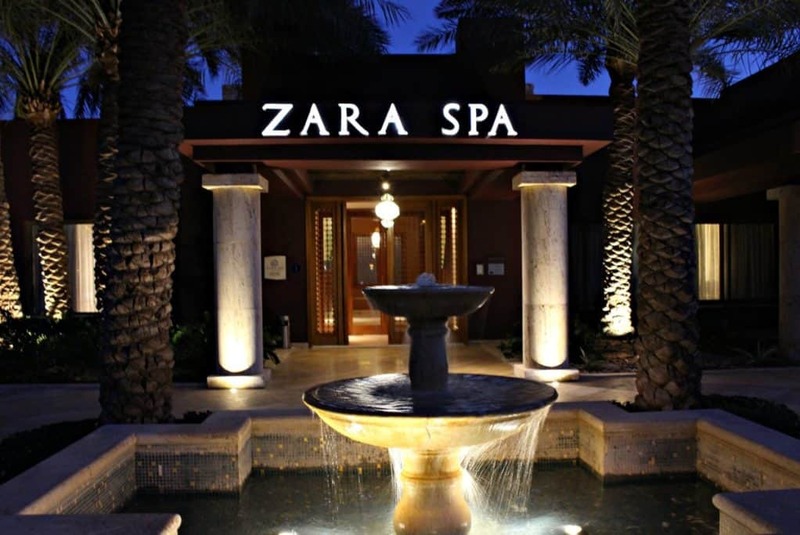 It is impossible not to emerge from Zara Spa feeling relaxed and revived and looking good after your treatment.